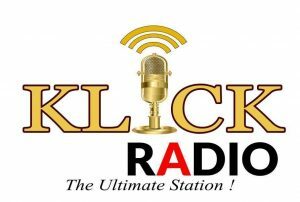 More greatest things will about to happen very soon on Klick online,Klick Radio and Klick Africa TV.watch for more exclusives. The sound is superb. This is the greatest online radio of our time. Klick-Africa will grow from strength to strength. Klick-Africa! Onaaapo. So far so good. I think we’re on track.More grease. Very clear sound.well done guys. This just the beginning more things ahead. Waoooow fantastic high life mixes,please where is the station located? I was touched with the gospel tunes as well but my bundle got exhausted when am feeling it even more.Great job done Klick radio. Please what is your frequency? 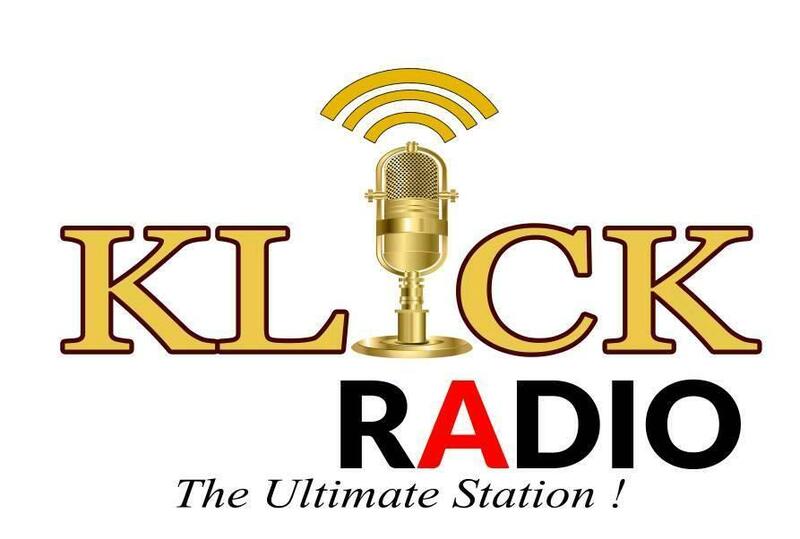 Henry I got your link and I was enjoying but do u now work at Klick radio? Kudos Henry, you doing very well keep it up. Yesss I have experienced it and it’s good. You have my support.